Professional plant care is much more than just shrub trimming. It’s a program tailored to your commercial property needs. 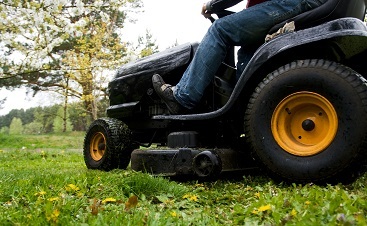 Plant and lawn care can consist of fertilization, insect control, disease management and shrub pruning. Our commercial plant care and landscape maintenance architect teams can help you create a comprehensive maintenance package to bring out the best in your commercial landscape. 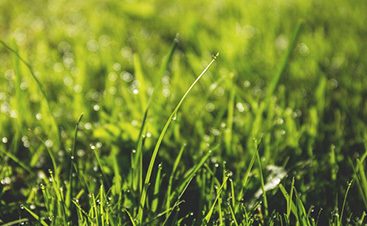 Total Lawn Care is the right choice for your plant care needs because we not only know what we’re doing, but we know that getting the results that you want to see requires high-quality work, and we’re the ones that you can guarantee on providing it. Professional landscape architects understand the proper timing and methods involved with lawn fertilizer, weed control, lawn treatments and pruning your shrubs. 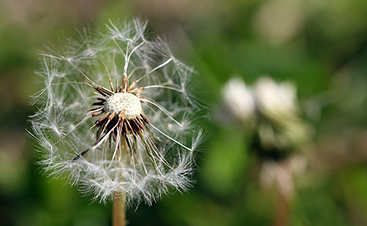 The Total Lawn Care team of professionals can handle the complications of any plant care issue.